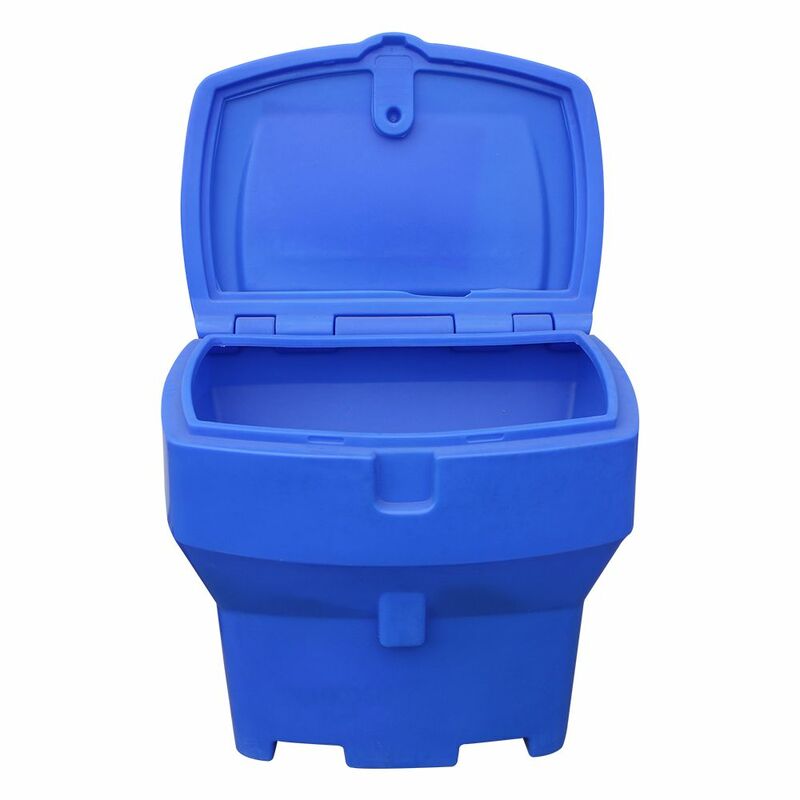 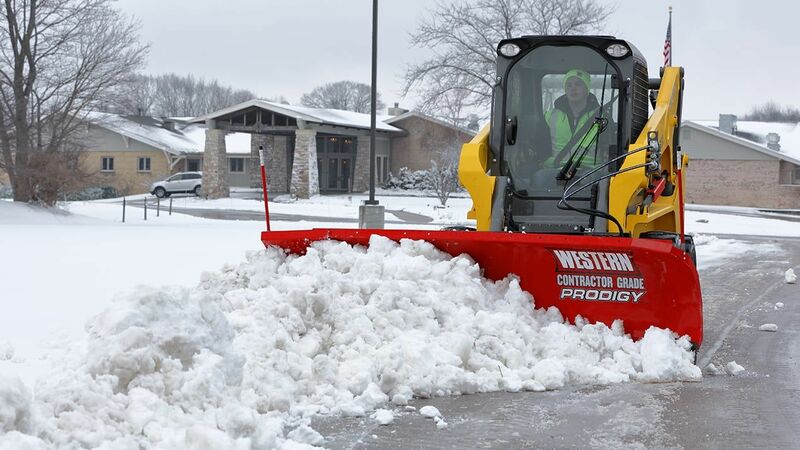 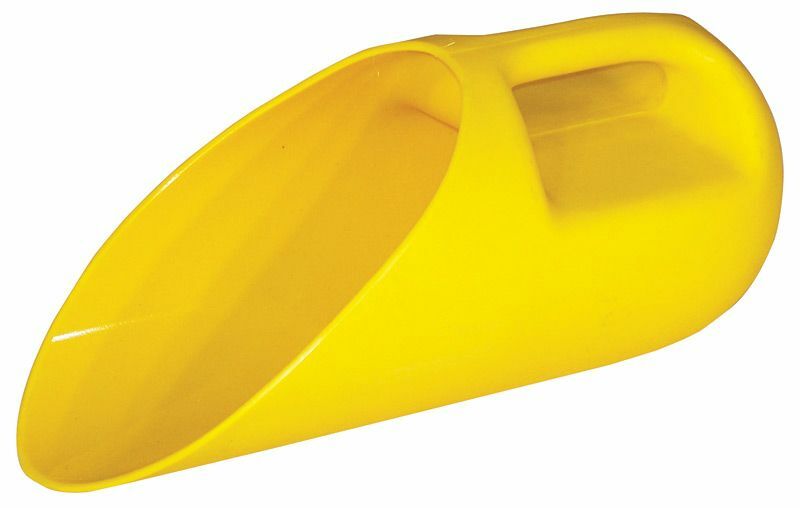 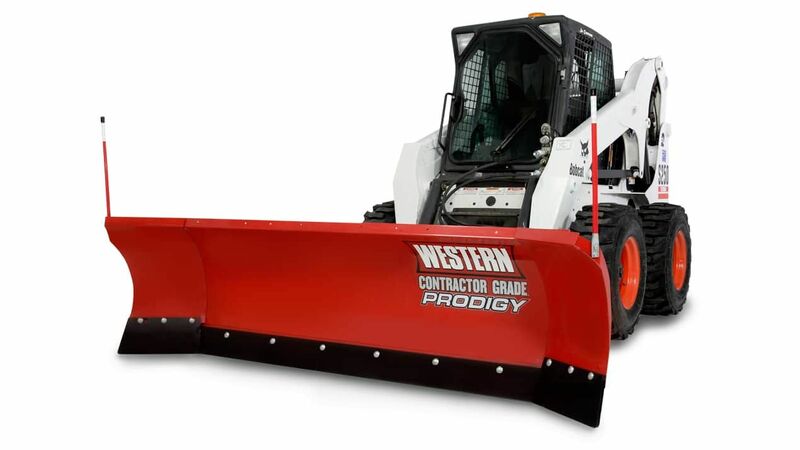 Show snow where to go with the incredible strength of the Prodigy Snow Plow. 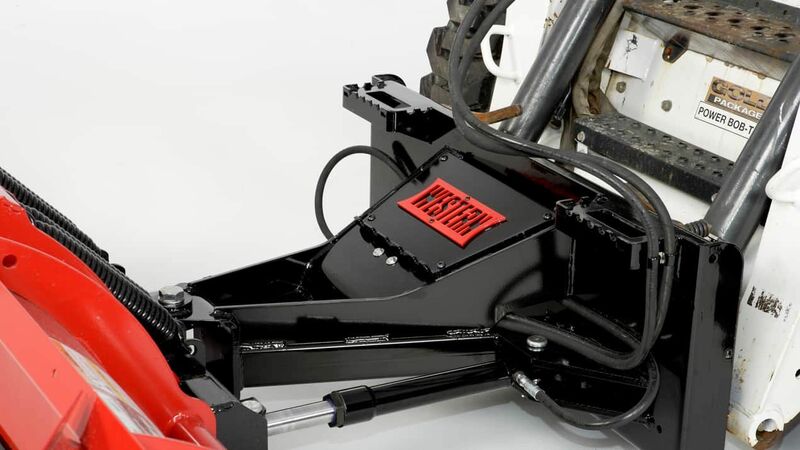 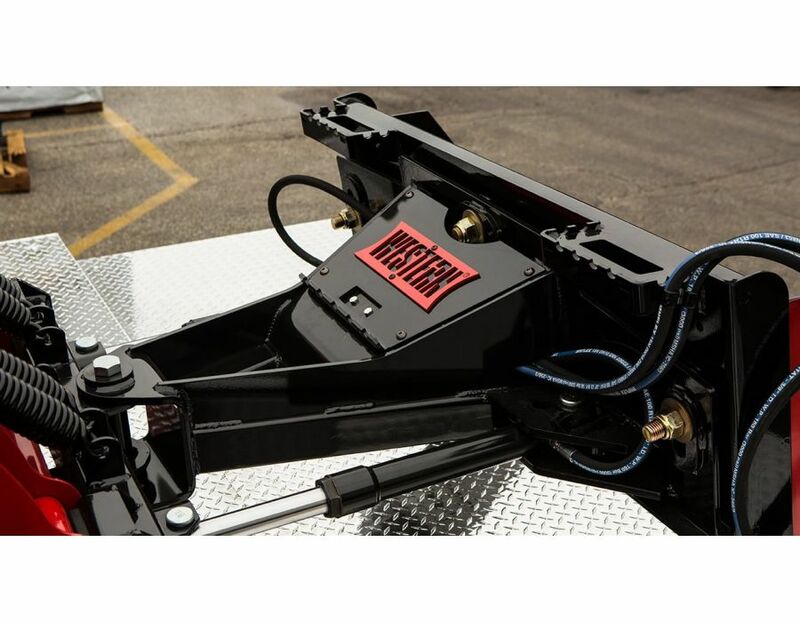 With its universal skid-steer mounting plate it makes hook-up fast and easy. 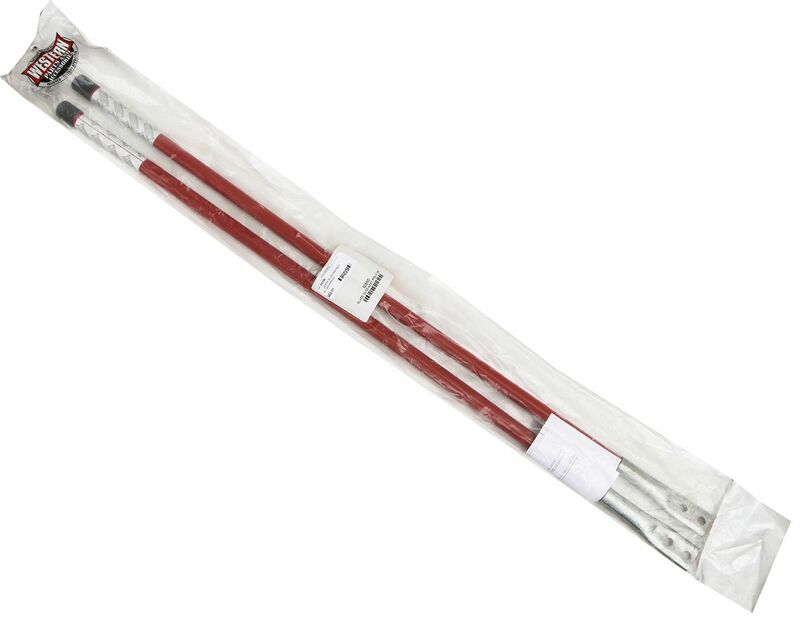 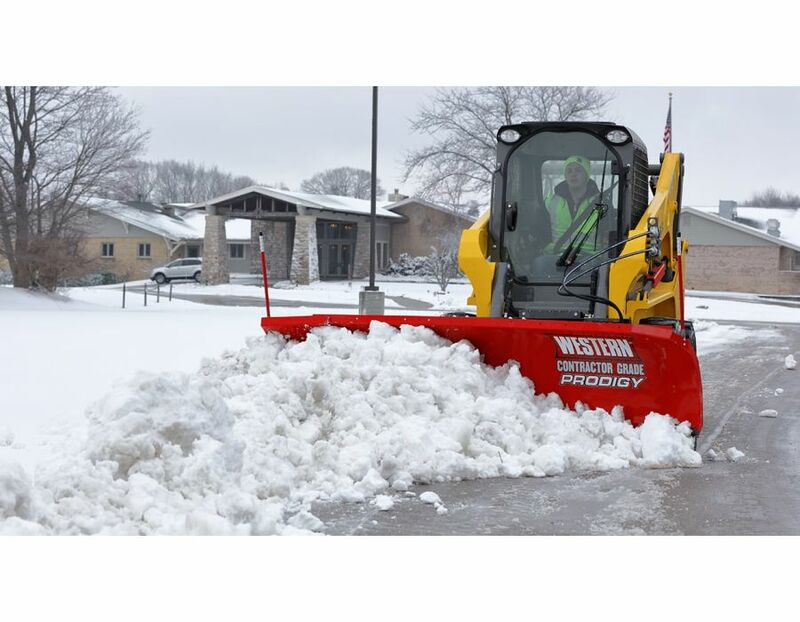 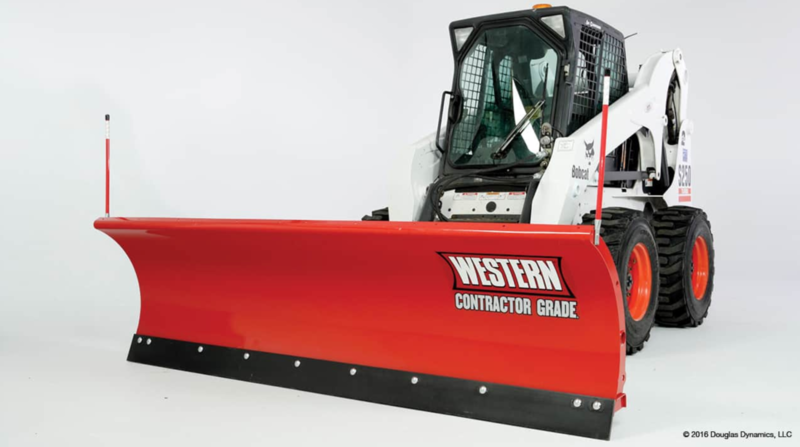 The Plow features a patented wing technology that automatically adjusts to the most efficient plowing configuration for the job. 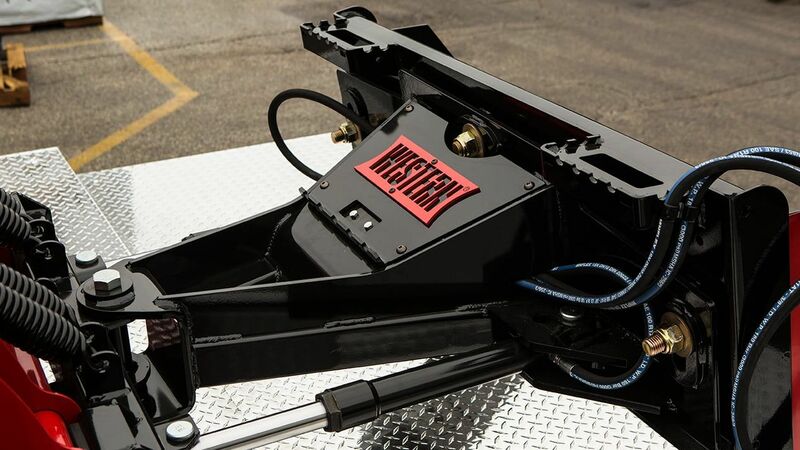 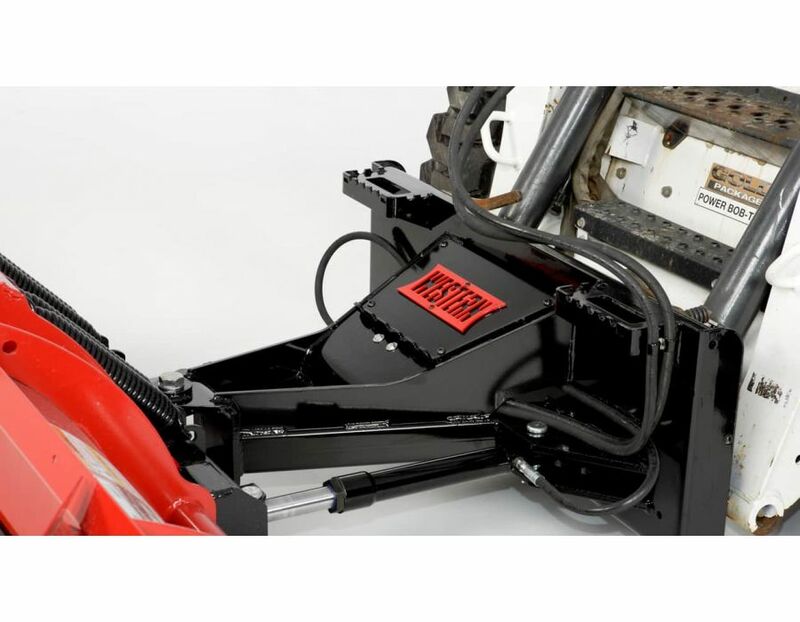 The Skid Steer mounts feature a step that allows the operator to get in and out of the skid-steer easily. 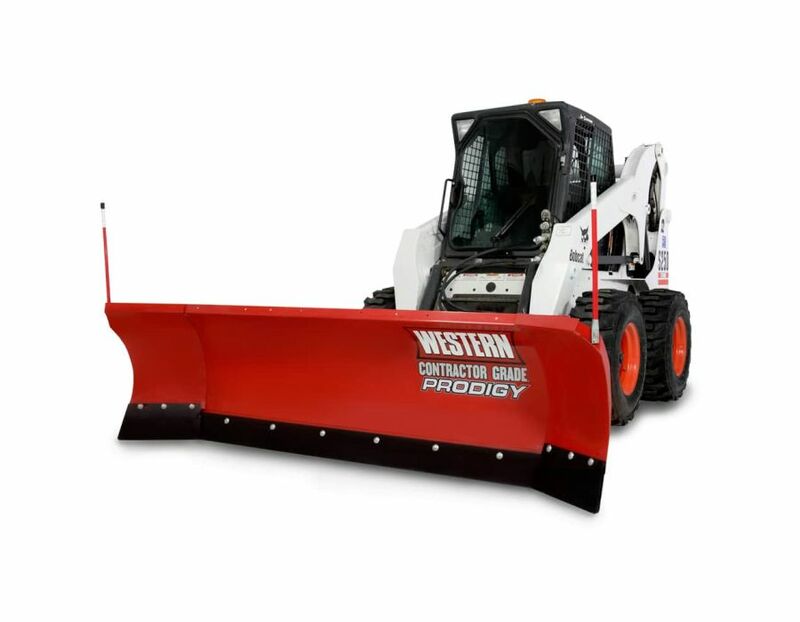 The Western Oscillation Skid Steer Prodigy is available at Kooy Brothers Equipment Ltd. located at 1919 Wilson Avenue in Toronto, Ontario.